Our trip to Stockholm got off to a rocky start, partially due to our confidence in the fact that we could beat Friday traffic and get to Heathrow in time for our flight, straight after work. We got to the airport 35 minutes before take off so, we missed our flight! Word of advise: if you book Business Purple Parking in Heathrow, call them to ask for directions because the navigation might take you to the centre of Hounslow, which is on the opposite direction of where you want to be! 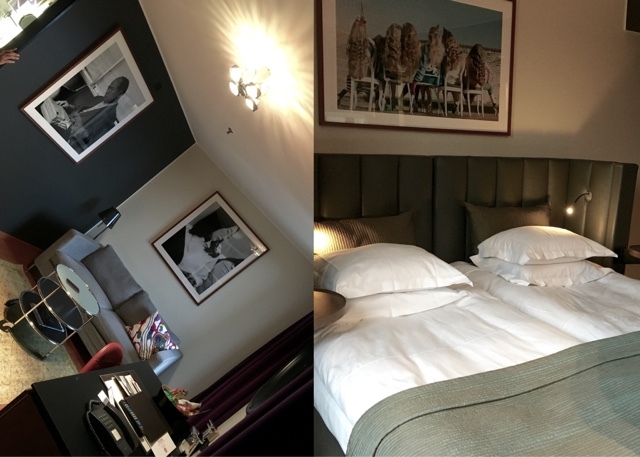 On the upside, we got to stay at T5 Sofitel (check availability), which I absolutely recommend if you have a layover in Heathrow. A tunnel connects the terminal to the hotel reception, which is very handy on cold days or when you've just had enough of arguing with airline staff and want to crash in a bed and forget all about it! there is this lavender smell in the air, as if you are in a spa and from 3am onwards, there is coffee and nibbles right next to reception, which you can grab on your way to the terminal if you can't afford the time for proper breakfast. 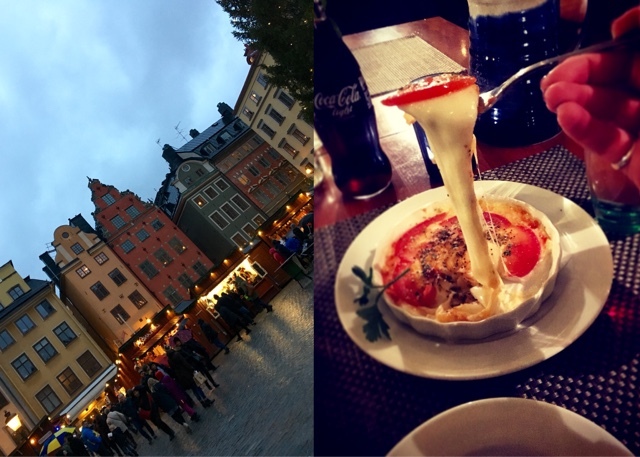 I'm going to start backwards and tell you what to do on a Saturday night, in Stockholm. Berns Hotel, where we stayed, is part of a larger hospitality group, so the upside is that you get access to some of Stockholm's exclusive nightclubs with the "Bern's wristband". 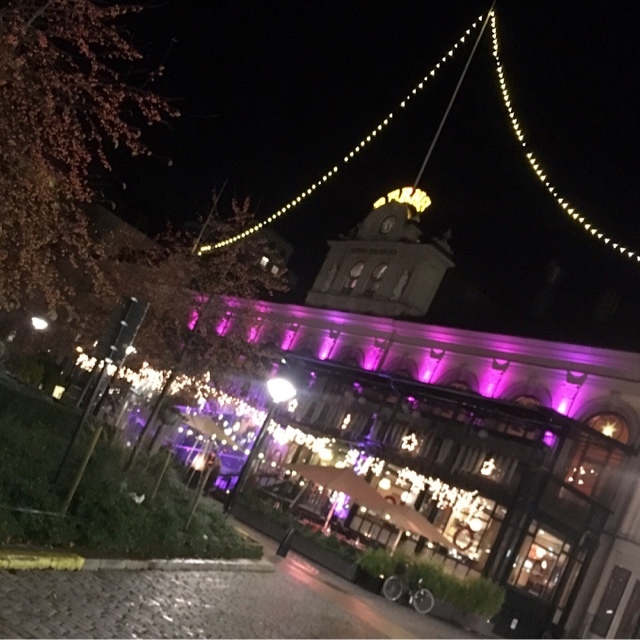 Apparently, getting in to nightclubs is rather tough in Stockholm and this passe-partout will come in handy, if you are up for a night out in town. 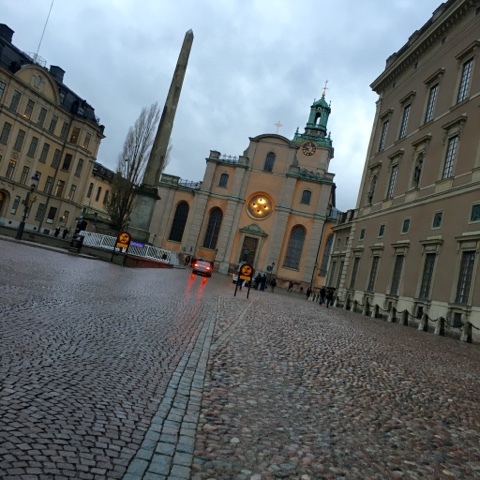 By the way, Stockholm party nights go on until the early hours! There! Now that the important information is out of the way, we can get on with the rest. Bern Hotel & Berns Asiatika, which turns to a nightclub on Saturday evenings. 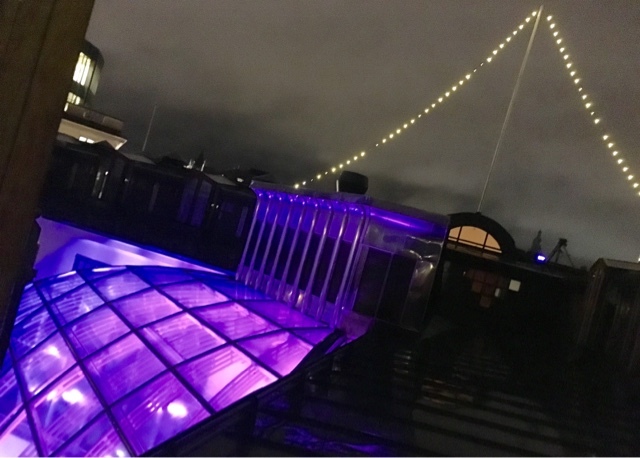 the view from our balcony reminded me of the bow of a ship and at night when the glass roof of the restaurant was all lit up, all I could see was "the Nautilus sailing through Stockholm's very grey and threatening sky". Loved Jules Verne books as a child! The room doors open outwards, towards the corridor, which I found quite confusing but the rooms had wonderful art deco and retro touches. A slight touch of Asia too. The staff were the best part of staying at Berns. I think we must have spent half an hour at a time, chatting to them, every time we were on our way out. Overall, interesting, interesting place. Great location and comfy beds! 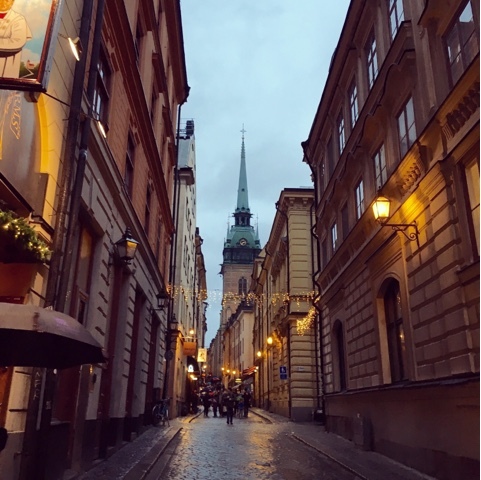 When we finally got all wrapped up with layers and layers of clothes, hats, scarves and the rest of it, we headed to Gamla Stan. 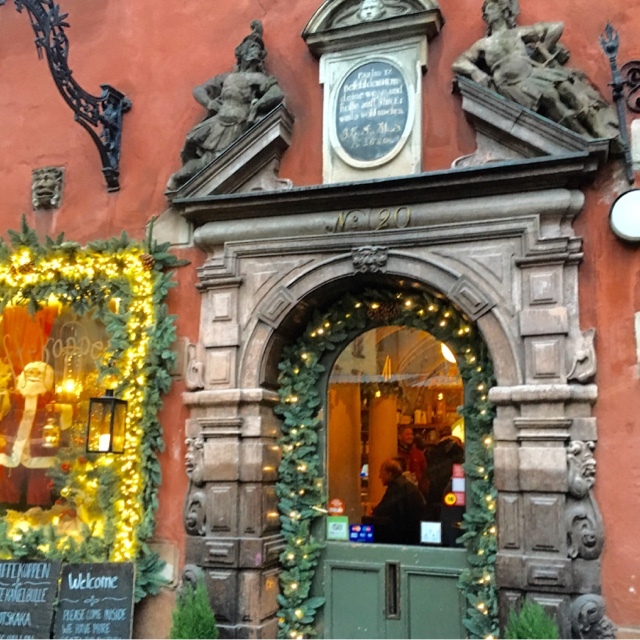 Gamla Stan, the medieval heart of Stockholm is a maze of tall townhouses, countless restaurants, cafes and two tall imposing churches. 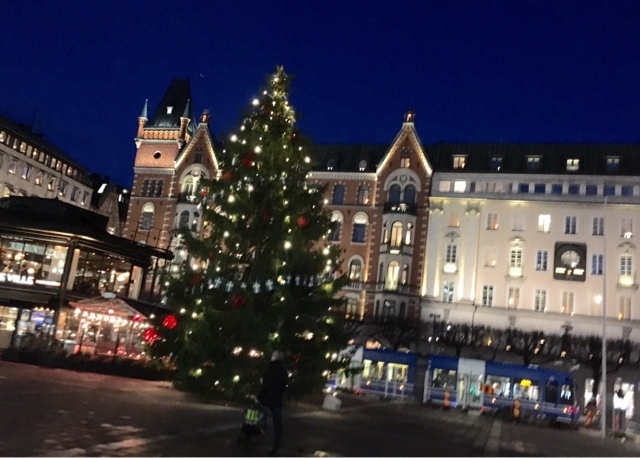 The Nobel Museum and the Palace are all here too and just before Christmas, a Christmas Market keeps the main square - Stortorget - busy, too. You can easily spend a day here and that's exactly what we did! Make sure you get yourself some Glogg from the market stalls, to keep warm. Don't worry about booking for lunch or dinner in the old town, there is plenty of choice for impromptu dinning. Two traditional gastropubs to consider are the Flying Elk and Den Gyldene Freden. 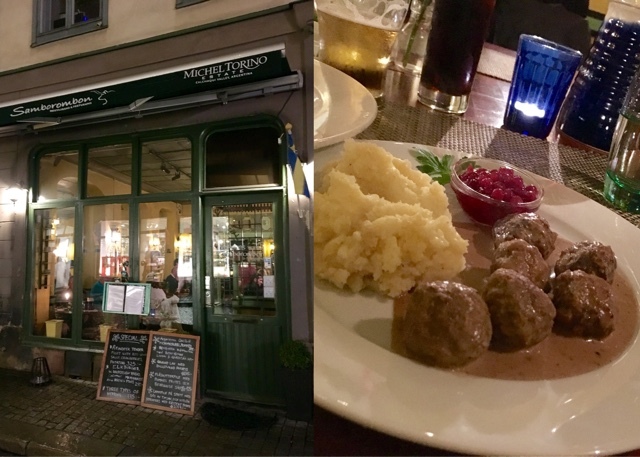 Bear in mind that meals in Stockholm are notoriously expensive, although I found them almost the same to London prices, to be honest. You can easily spend £50 per head in a pub, for example. 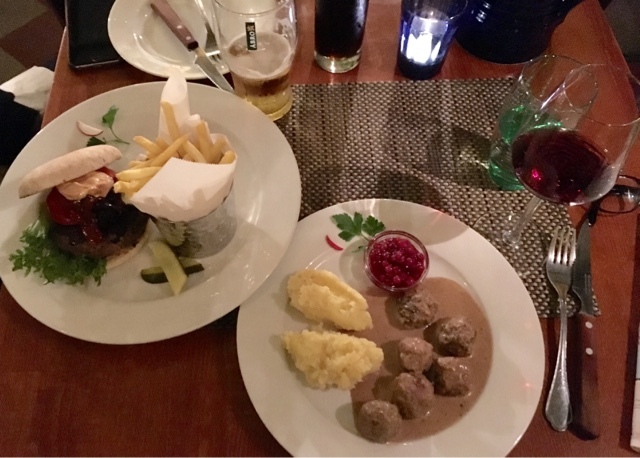 We opted for the Samborombon, a very romantic little restaurant that serves traditional dishes and a lot of game dishes, too. We started with baked provolone cheese, it was so tempting, couldn't not have it - it's such a retro dish for me, my parents used to have it at home in the late 80's and 90's, but you don't really get it in UK so much. Next up Elk burger in Sourdough Bread, so good! We sat there, debating for a while whether we should really be eating Rudolph's cousin, but we thought that it's taken us 34 years to get to this place, so we must do our best to try the food of the land. Elk is so different to any other kind of game I've tried before, much juicier and very flavoursome. The area around Berns hotel will keep you busy. 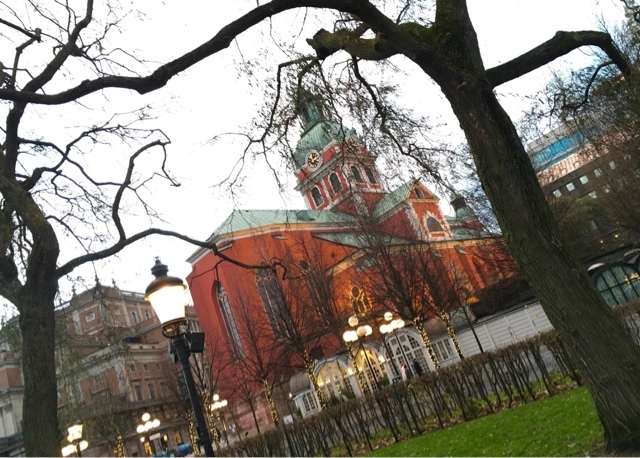 The Opera House is two minutes away, St Jacob's Church will provide a good shelter from the cold for a quick stop and Biblioteksgastan, the main shopping road, is just across the road.